Designed by USA knife maker, Steve Kelly, this 416SS designer pivot assembly is a heat-treated fixed head barrel with a matching 6-40 T-8 Torx drive screw. This model works exceptionally well in modern framelock designs and will also function as a fixed blade handle fastener assembly. 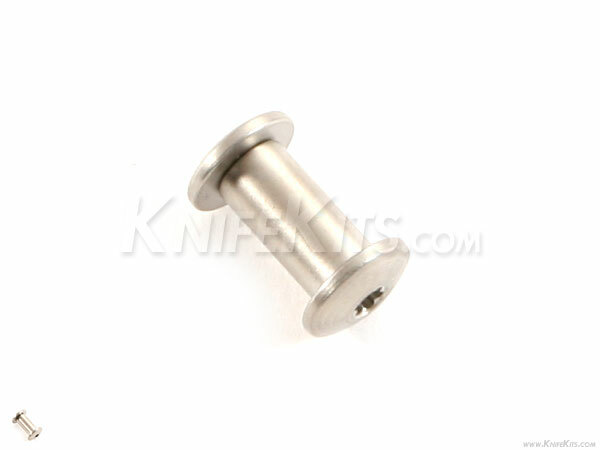 All components on this model are USA made and offer the highest precision in the industry. 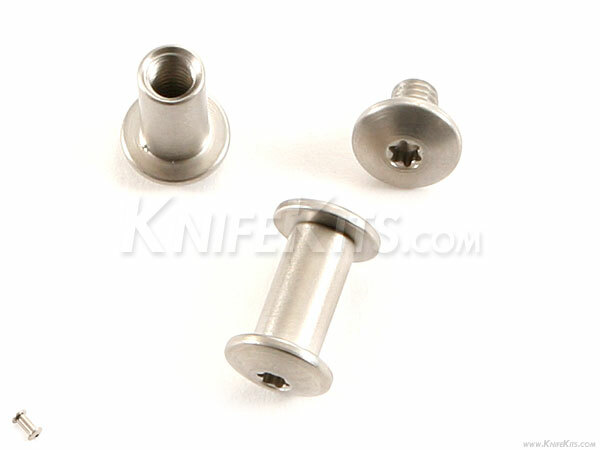 Screw Head Diameter - .305"